Mini-session s at Gregory’s are quick and fun for the kids! 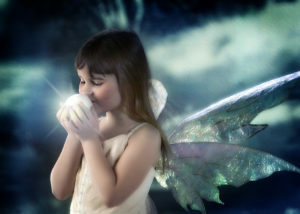 Give a young girl the experience of bringing her imagination to life with our beautiful Winter Fairy setting! Mini-sessions at Gregory’s are only $39 and include $200 credit toward your print purchases. Our special mini-session packages start at $397 with a la carte pricing also availa ble. 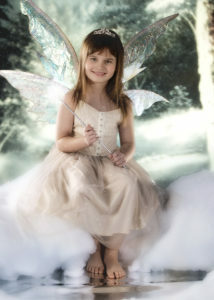 Tiaras, wands and wings are available for use during your session. We do have some dresses available for use in limited sizes, but please feel free to bring your own dresses, costumes and other fairy apparel to complete your little girl’s beautiful look! Call our studio (715-735-5767) today with any questions you may have or to reserve your spot! There are only a handful of afternoon appointments for Friday and Saturday still up for grabs! Gregory's Portrait Art, Inc. specializes in High School Senior Photography, Family Portraits and Children's Portraits. Gregory's Portrait Art, Inc. is located in Marinette, Wisconsin. We photograph high school seniors from Menominee, Stephenson and Carney, Michigan as well as from Marinette, Peshtigo, Oconto, Oconto Falls, Crivitz, Coleman, and Wausaukee, Wisconsin. Please call 715.735.5767 today to reserve your portrait appointment! © 2017 Gregory's Portrait Art, Inc.